Millions of girls have turned to The Care & Keeping of You and The Feelings Book for advice about growing up. 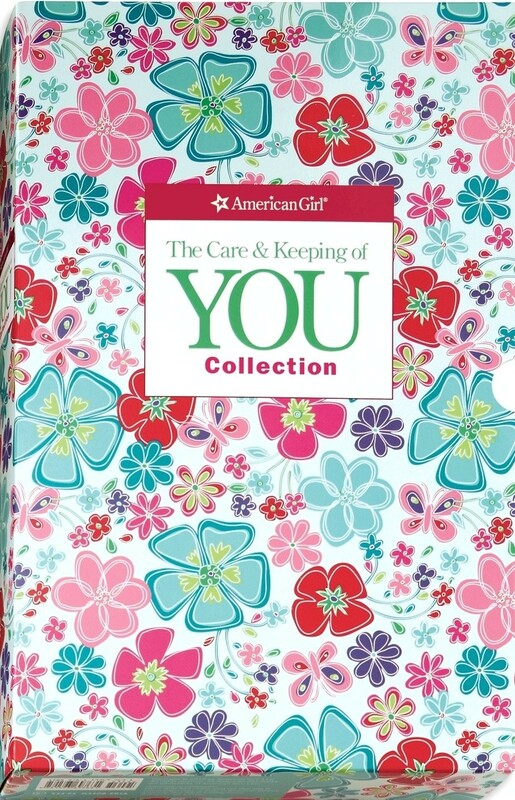 This special updated collection includes both best-selling books, perfect for girls ages 8 and up, plus two companion journals to help you take great care of yourself -- inside and out. 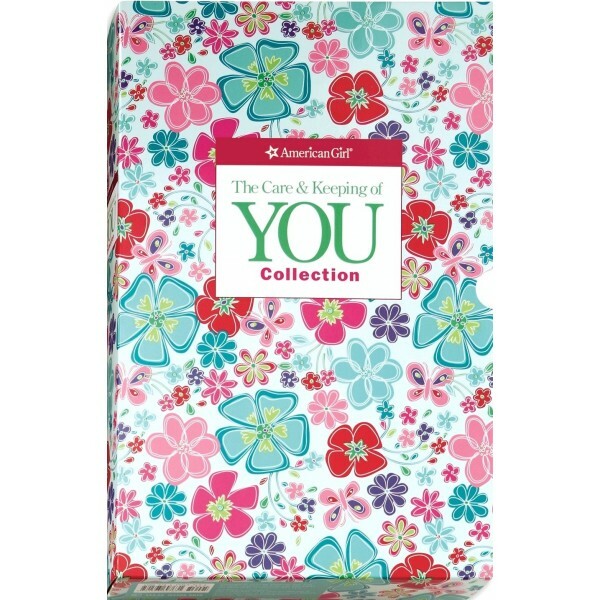 Plus, you'll get a handy personal calendar, perfect for keeping track of important events in your daily life.